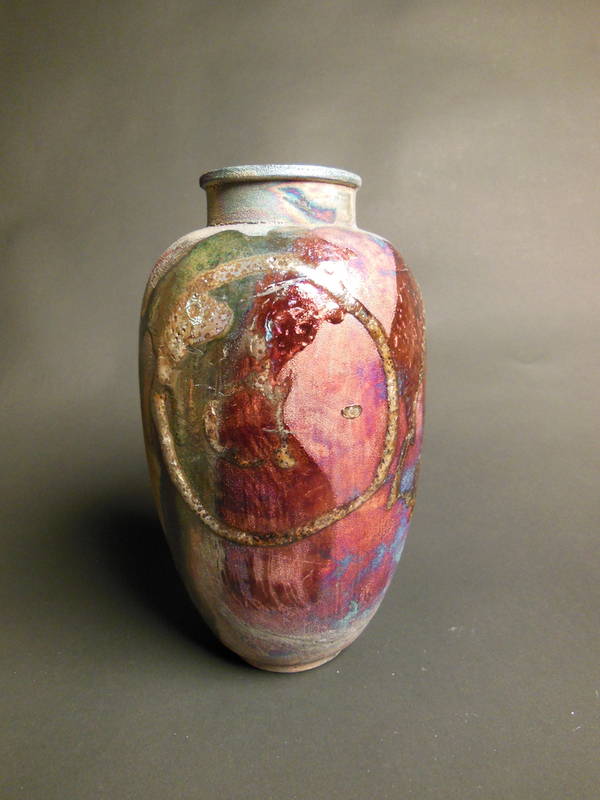 Nancy Zarbock is a native to New Jersey and a resident of Hunterdon County, and has been working in clay for over 20 years. 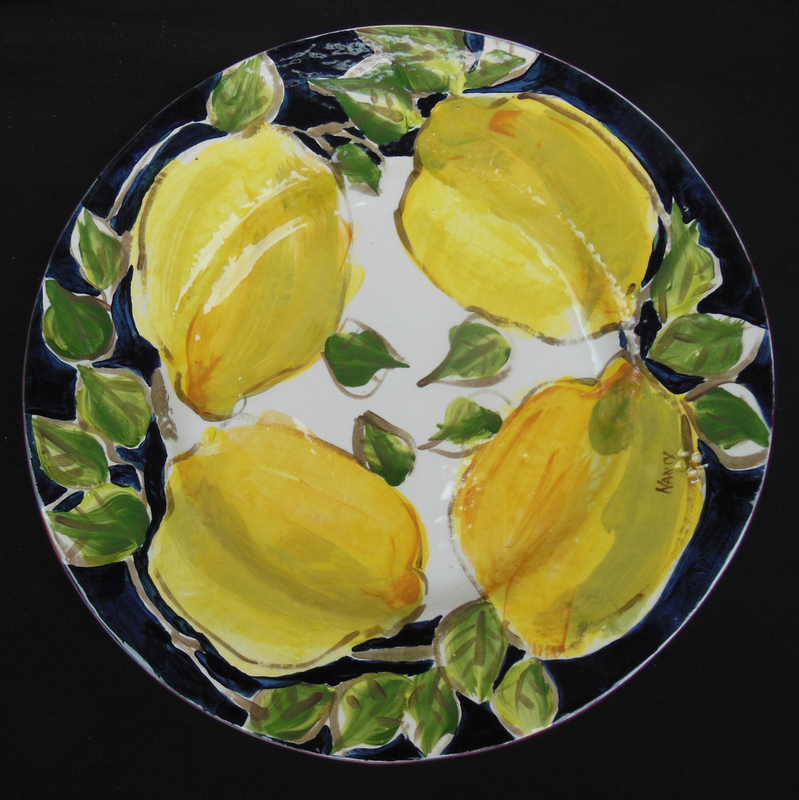 Upon completion of a Master’s Degree in Business Management from Stevens Institute of Technology, Hoboken NJ, Nancy pursued her life-long passion in the art forms of painting and ceramics. 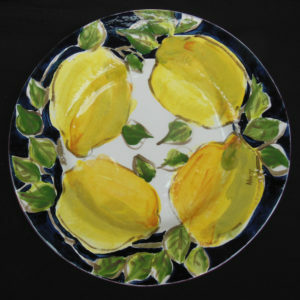 In addition to ceramics, Nancy explores the worlds or acrylic painting, sculpting, drawing and jewelry design. 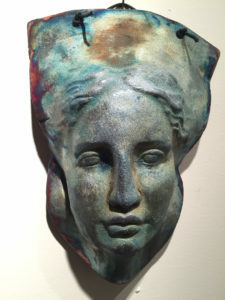 I am amazed by the level of influence that my 30 years of experience as an antique dealer, has had on my clay creations. From 17th century red-ware, to 21st century porcelain, where the struggle between form vs. function is constant. My work is influenced by 16th century Japanese potters, European Modernists and 20th century abstract expressionists. 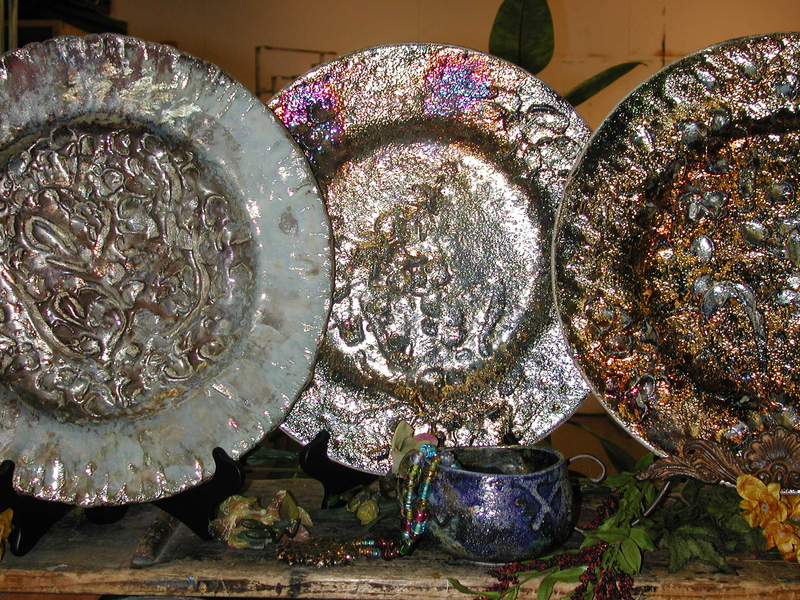 I develop custom raku glazes which are lead-free and formulated to create dazzling effects on varied surfaces of non-functional pottery and sculpture. 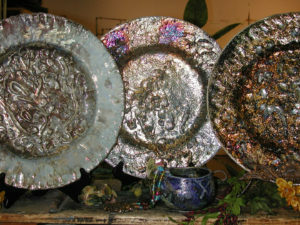 No two finished pieces will ever be the same because the metals (silver, copper, cobalt, iron) and colorants of the glazes are brought to the surface by flame and reduction to present themselves in a unique way.